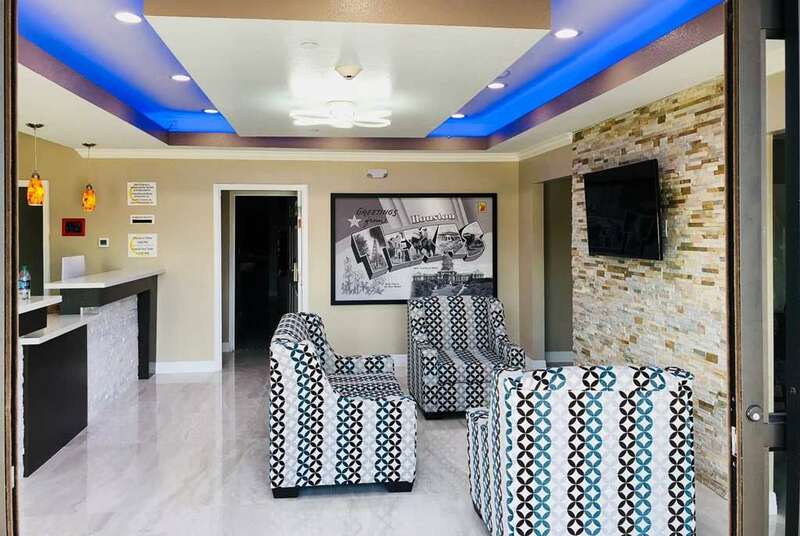 Our Super 8 by Wyndham Houston Northwest Cypress hotel offers easy access to this exciting Texas city. We are located off Route 290, just 28 miles from George Bush Intercontinental Airport, 33 miles from William P. Hobby Airport, and one mile from North Cypress Medical Center. Prime shopping at The Galleria and Houston Premium Outlets, horse racing at Sam Houston Race Park, and attractions like the Houston Zoo are only a short drive away. You will stay comfortably in our non-smoking hotel with free breakfast, a gym, and outdoor pool.